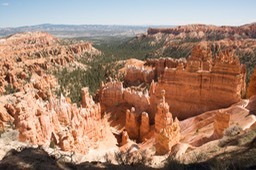 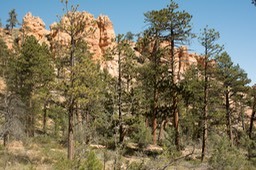 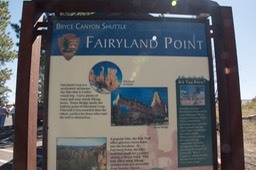 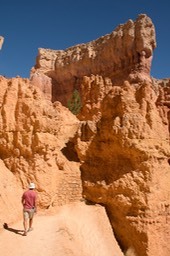 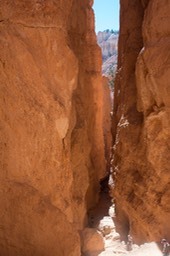 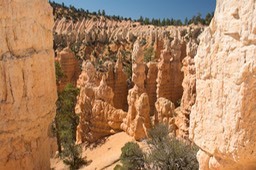 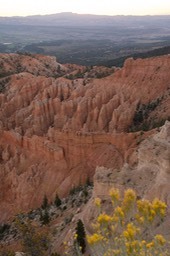 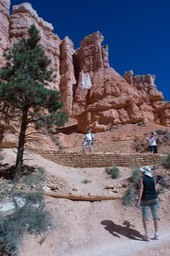 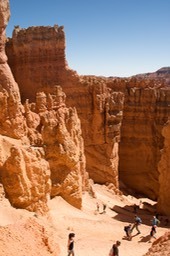 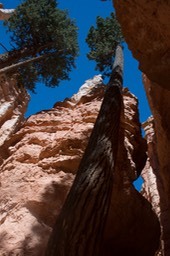 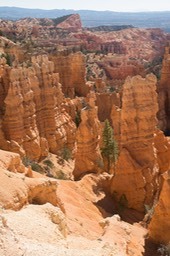 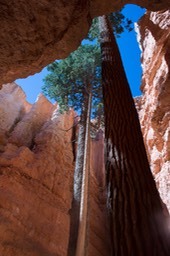 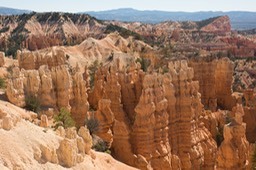 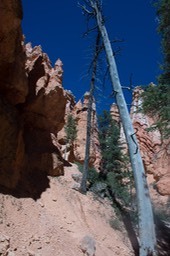 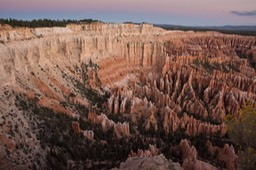 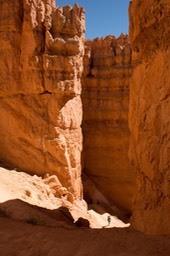 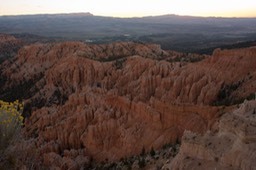 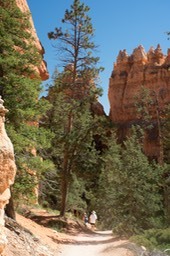 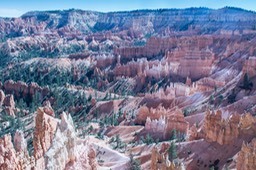 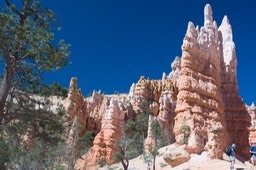 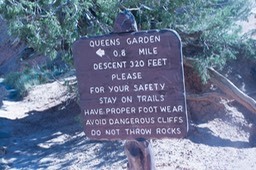 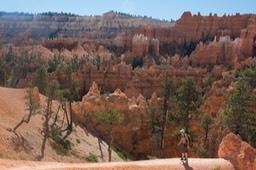 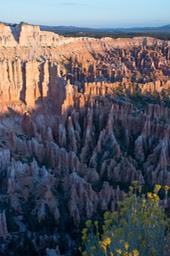 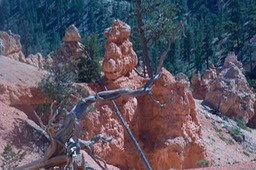 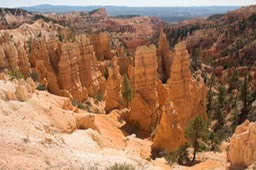 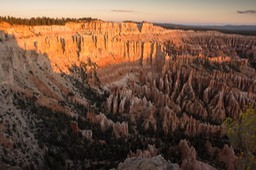 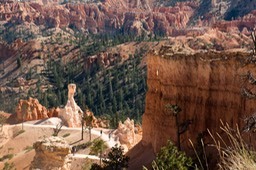 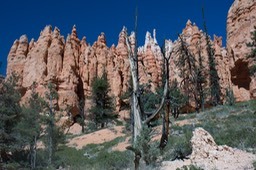 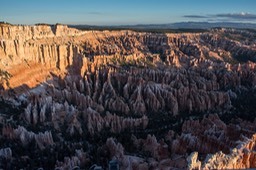 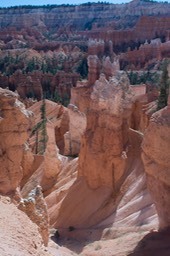 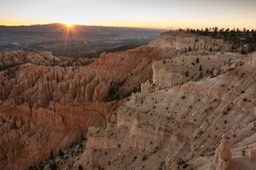 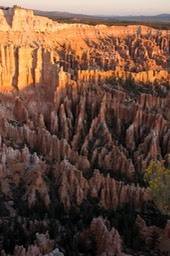 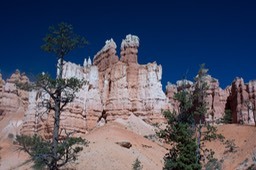 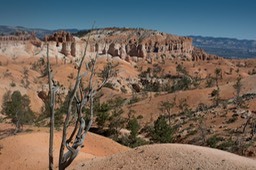 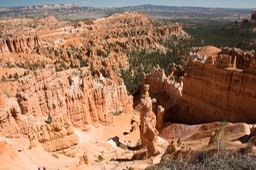 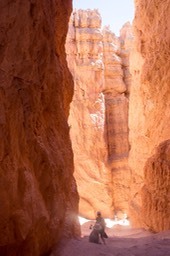 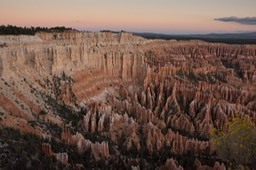 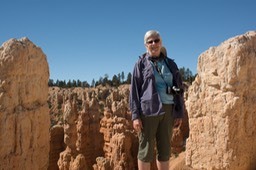 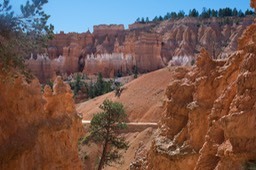 Even though its name is Bryce “Canyon”, it isn’t a canyon in the normal sense. 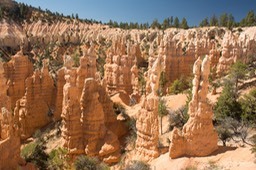 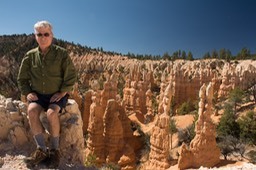 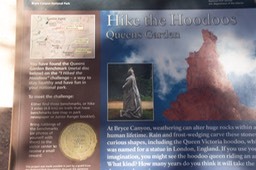 What is best known is the “Hoodoos” which are located in amphitheaters where the sections of the side of the plateau have been erroded away. 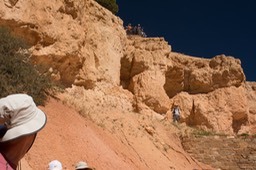 Most photos are taken from one of several points that extend out between the amphitheaters. 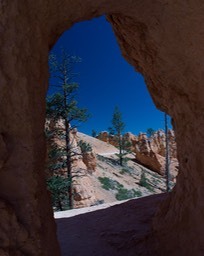 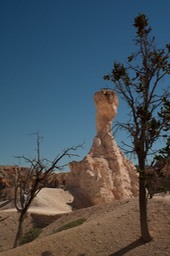 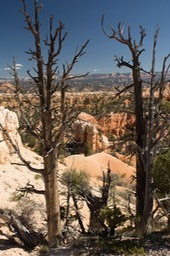 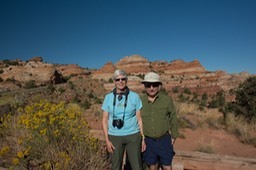 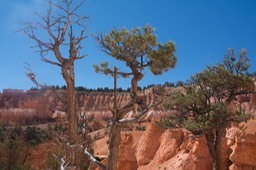 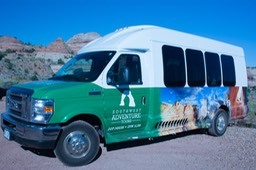 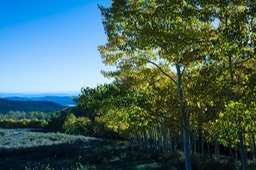 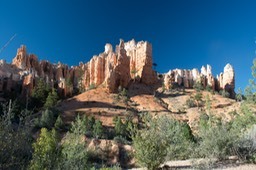 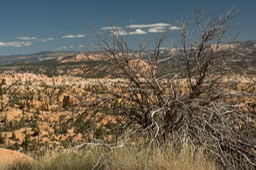 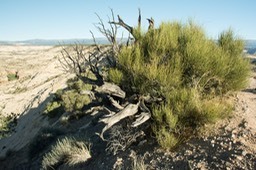 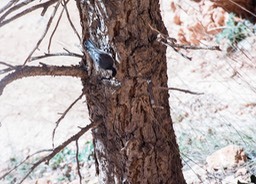 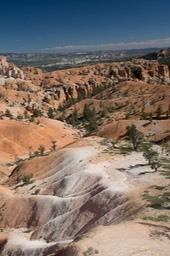 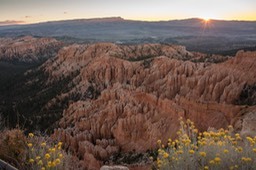 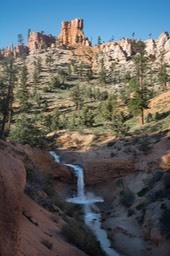 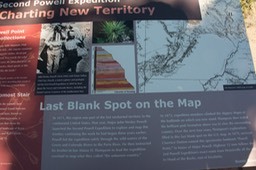 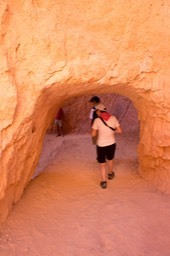 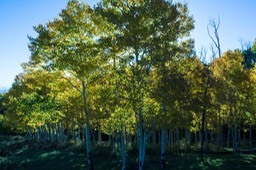 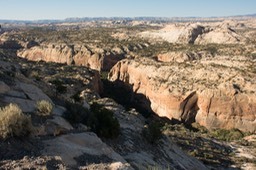 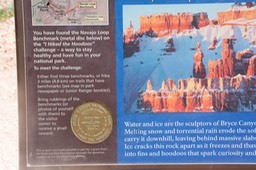 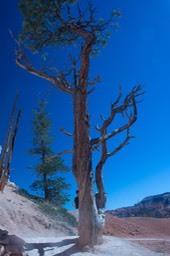 The first 7 photos were taken on highway 12 between Capitol Reef and Bryce, near the town of Boulder Utah. 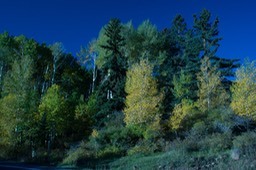 Elevation there was 9000+ feet, so fall was coming early.